With Cold Coffee Stand, we aim to create a literary environment with accessibility and opportunity at its core. 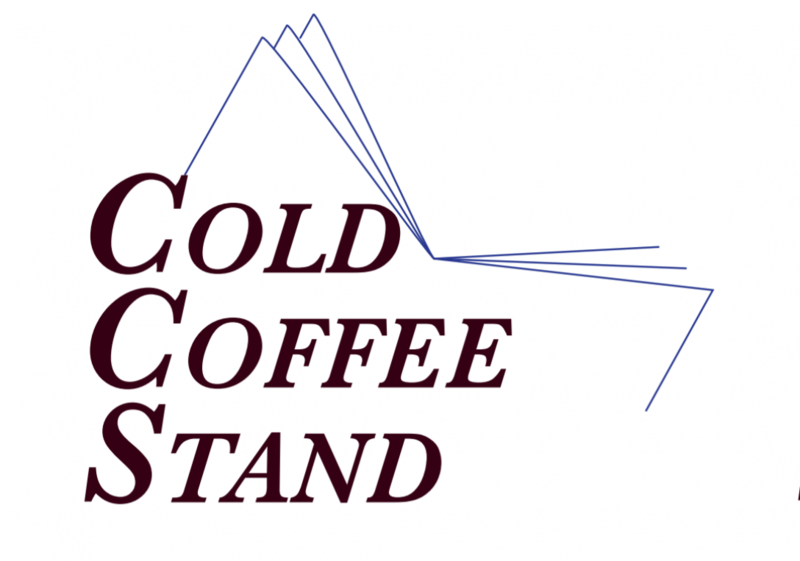 Cold Coffee Stand exhibits the newest, the sharpest, the funniest, strangest, and most innovative new writing and artwork Ireland has to offer. As a multi-medium platform, we accept submissions of all things literary, creative, and otherwise generally artistic. Send us the one story you still think should have been in The New Yorker. Send us the discomfiting one, the one no one else has read. Send us scrawled obscenities and articles no one else would touch. Send us love letters which didn’t work. Don’t send us first drafts. Join Ireland’s rich and renowned literary heritage and send us your attempts at Beckett. We prize innovation, and intend to use Cold Coffee Stand to showcase the diverse, original talent of Ireland’s creators. And yes, we would be happy to receive submissions from overseas, be they about matters of Irish interest or otherwise (aren’t all matter of Irish interest?). We aim to offer a diverse selection of the best Ireland has to offer. Cold Coffee Stand is, and always will be, open to all voices, and we are dedicated to amplifying work from every facet of Irish culture and society.